Since yesterday, the all-time peak player count has risen to yet another high, now reaching 145,476 150,986 peak players at one time. Taking a look at the new Steam Charts, the upward slope appears to be continually rising as well. Counter-Strike: Global Offensive has reached a new all-time high in peak players this past Friday. 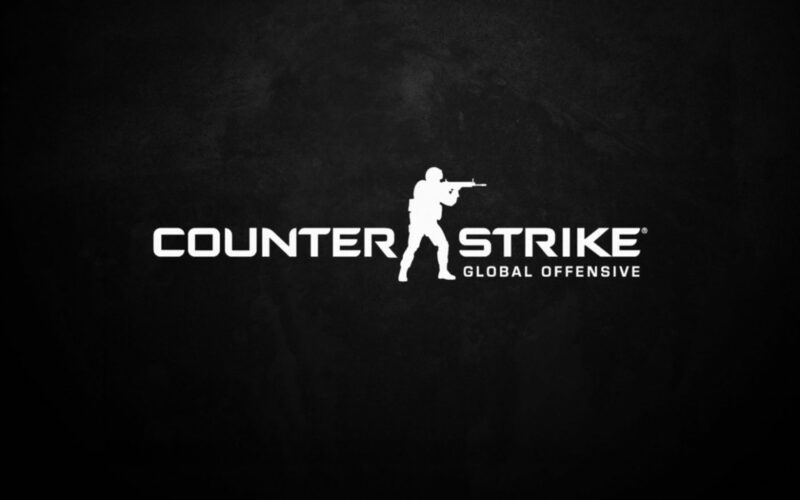 Valve and Hidden Path Entertainment’s PC and Mac shooter reached an impressive 101,605 peak players last January 4 during a large CS:GO tournament at Dream Hack 2013, setting a new record for the game. The bump undoubtedly has something to do with the currently ongoing EMS One Katowice CS:GO Championship. It might also help that the game is currently 75% off on Steam for the next 35 hours, putting it at only $3.74 USD. Check out CS:GO’s official Steam page right here to get in on the deal before it closes.